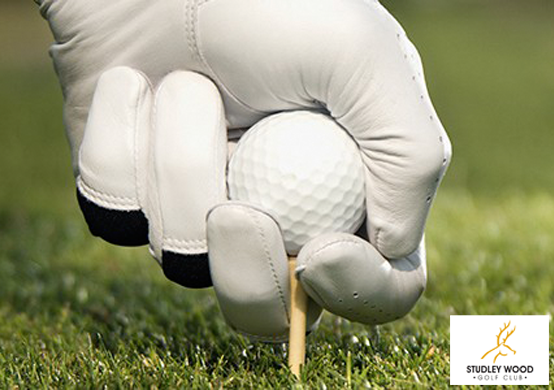 These are the vouchers we currently have available in the Golf category. 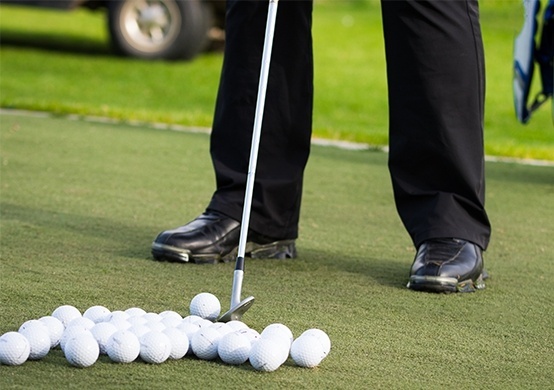 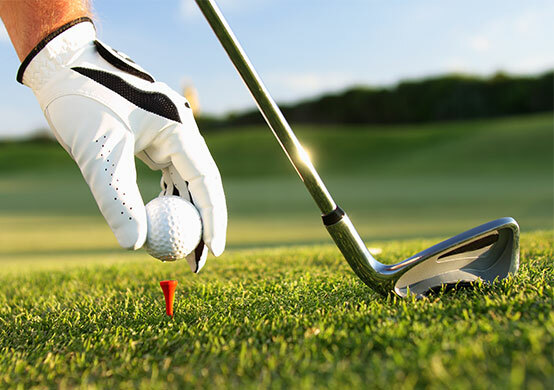 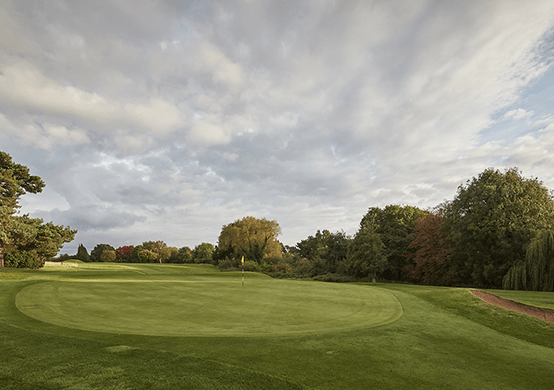 Grab 18 holes of golf for 4 people (4-ball) at Studley Wood Golf Club for just £90! 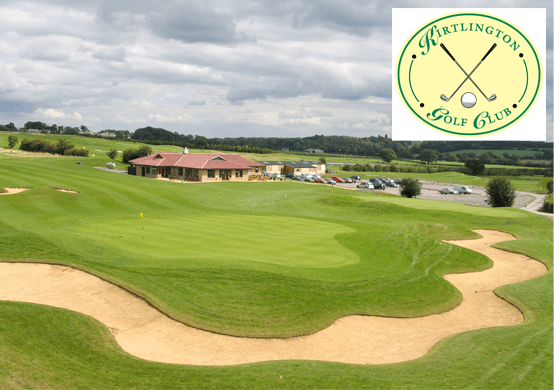 Get 18 holes of golf for 4 people (4-ball) plus four pints at Kirtlington Golf Club for just £70 - usually that'd cost £140! 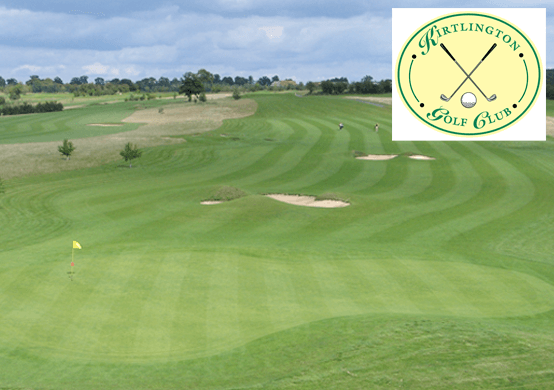 Snap up half price 4-ball on Kirtlington Golf Club's Blenheim 9-hole course for £34. 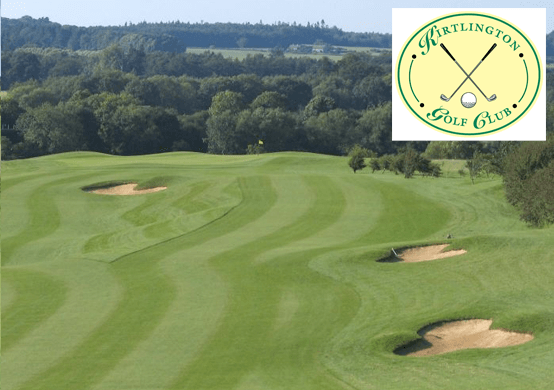 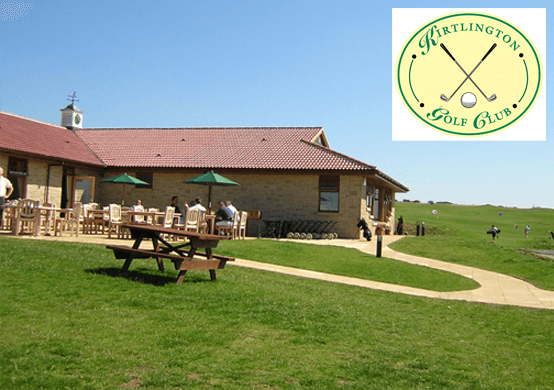 Get 18 holes of golf for 2 people (2-ball) at Kirtlington Golf Club for just £34 - usually that'd cost £68! 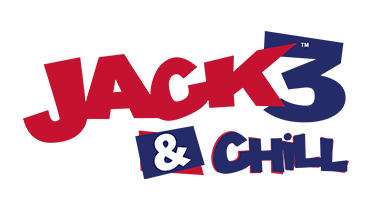 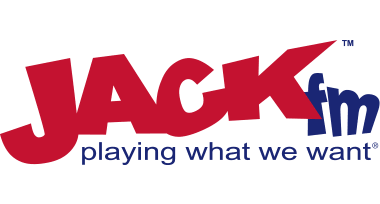 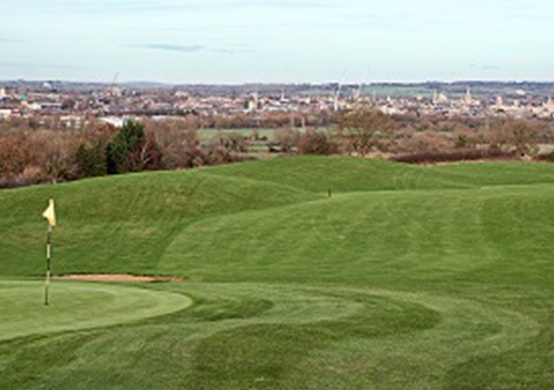 Grab 18 holes of golf for 4 people (4-ball) at Hinksey Heights Golf Club for just £50 with the Jack Shop, worth £100!